France is one of the largest wine producers in the world. It is home to renowned winemaking regions like Burgundy, Bordeaux and Champagne and some of the planet’s greatest wines like Romanée-Conti, Leroy, Pétrus, Cheval Blanc come from here. There is no denying the popularity of French wines in India. Serving French wine has always been considered prestigious and according to trade figures, France continues to be the top supplier of wines to India followed by Australia and Italy. However in recent years, like elsewhere in the world, “New World” wines seem to be stealing a march over more traditional wine producing countries. To counter this trend and to expand the presence of French wines in a growing Indian wine market, along with promoting France as an investment destination, the Embassy of France in India regularly organises professional wine tasting events. This endeavour is undertaken to expose importers, wine professionals and media to wines from different regions of France, the exciting new wine styles and modern consumer-friendly wines not yet available in India. 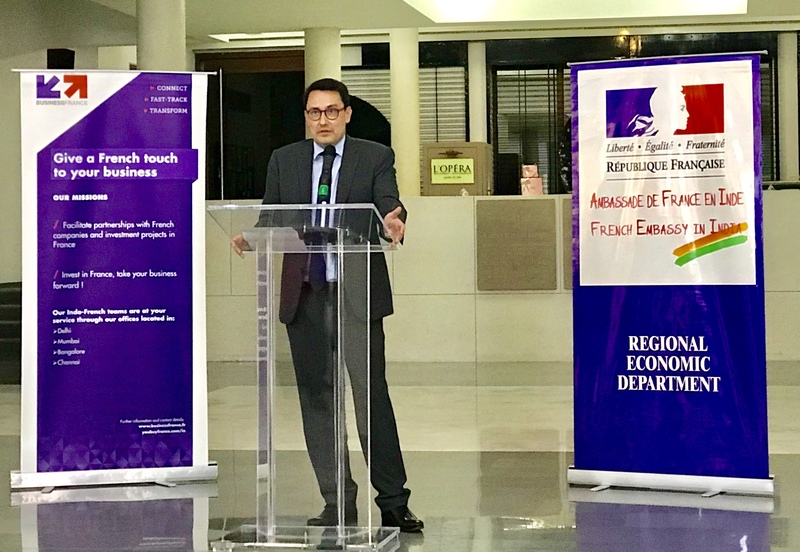 The most recent Tastin’ France event organised on 18th September 2018 in New Delhi by the Trade and Investment Commission (Business France) and the Regional Economic Department (DG Trésor) of the Embassy of France was dedicated to French wine and spirits from Burgundy, Bordeaux and South of France. The wines were presented by a visiting delegation from these regions. From Bordeaux there was Vignobles Pére-Vergé, a family owned estate in Pomerol and Lalande-de-Pomerol. The chief grape grown here is Merlot and not Cabernet Sauvignon and the best part is that the rich fruity wines from Pomerol are good to drink even when they are less than five years old. The most well-known Pomerol is Petrus which is 100% Merlot. Pére-Vergé is one of the foremost properties of Pomerol appellation and their labels include Châteaux Le Gay, Châteaux Montviel, Châteaux Tristan, Châteaux La Violette and Châteaux La Gravière (Lalande-de-Pomerol). I found the Merlot-dominated wines of Pére-Vergé extremely appealing as they were gentle on the palate with a rich and velvety texture. A wine quality that Indian consumers find very attractive. Mathieu Depercenaire, Commercial Director, Péré Vergé Vineyards with his wines at Tastin’France 2018 in New Delhi. 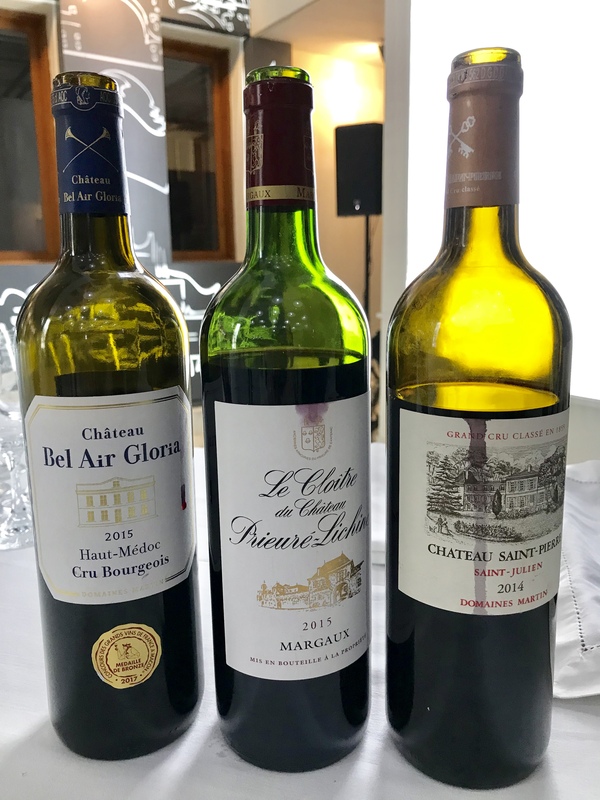 The other player from Bordeaux was Sovex Grands Chateaux a major négociant (wine trading house) looking to add India to the list of more than 55 countries where they are present. 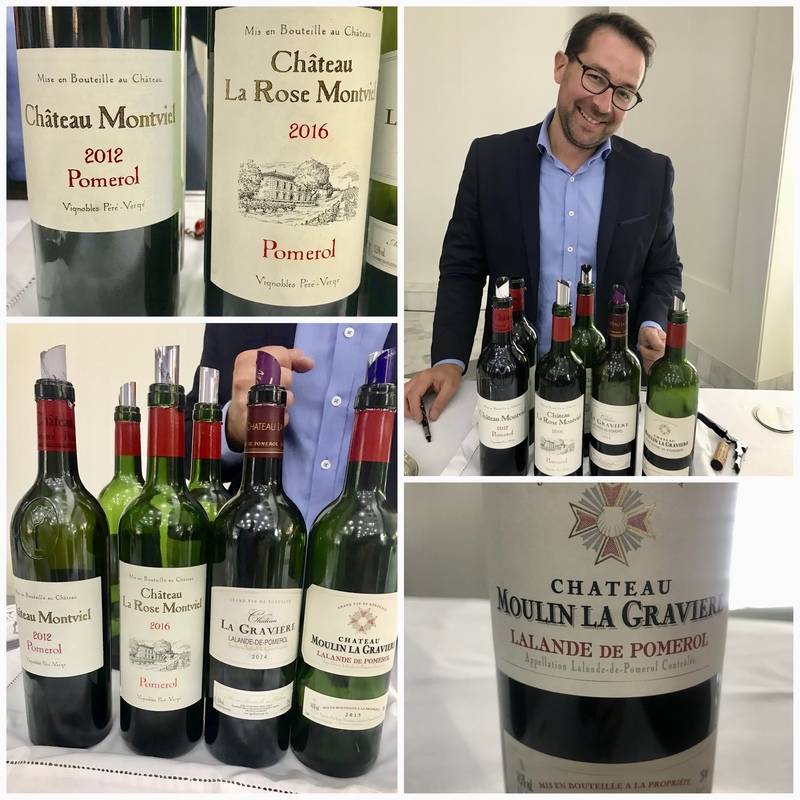 They presented a mix of wines, some classed growths and some small castles from the following appellations: Bordeaux Red, Francs Côtes de Bordeaux, Haut Médoc, Margaux, Saint Julien, Pauillac, Saint Emilion and Pomerol. My pick was Chateau Bel Air Gloria, a rich dense Cru Bourgois from Haut Medoc with good structure and depth. Wines from Sovex Grands Châteaux, a prominent Bordeaux wine trading house. Burgundy was represented by Veuve Ambal, a large family-owned winery established in 1898 by Marie Ambal and a key player in Crémant de Bourgogne, the sparkling wine from this region. They presented an impressive range of Crémants from organic, blanc de blancs, blanc de noirs, classic cuvées to oak aged Crémants. The Indian market lacks a good Crémant and one sincerely hopes that some of the importers present at the tasting took notice. 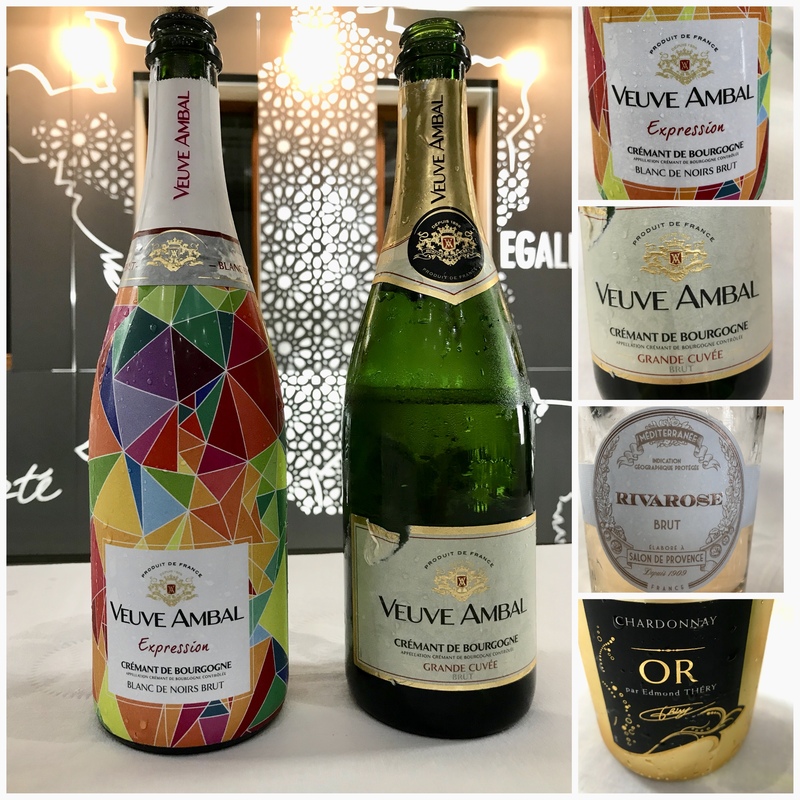 Veuve Ambal from Burgundy with their wide range of Sparkling Wines. 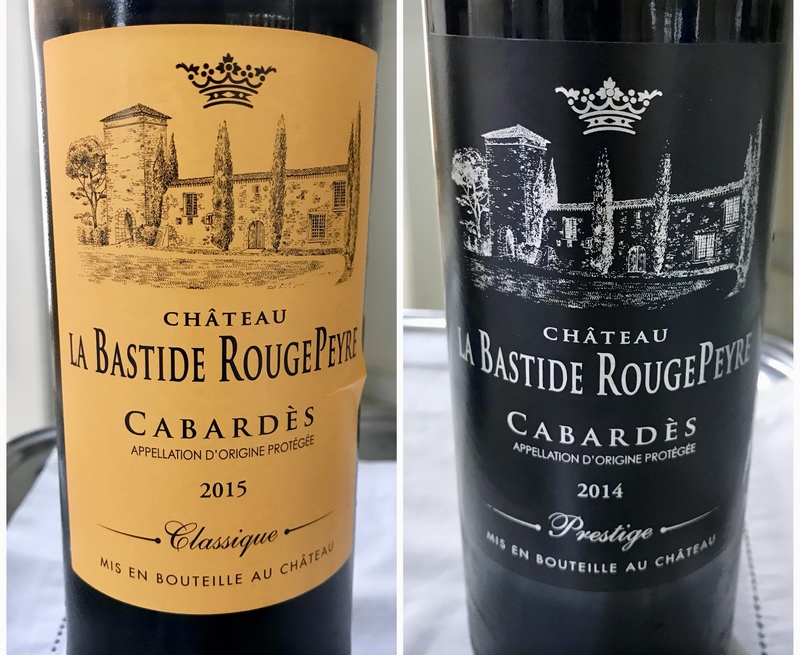 South of France was represented by Château La Bastide Rouge Peyre located close to Carcassonne, a hilltop town in southern France’s Languedoc area. They make wines in AOC Cabardés and Vin de Pays d’Oc. Despite the challenges posed by tariff and non-tariff barriers to entry in the Indian market, the Wine & Spirits division of Business France is hopeful that some of the wines presented at the tasting will soon be available to the Indian consumers through the efforts of the wine importers. The current Ambassador of France to India H.E. Mr Alexandre Ziegler takes a keen interest in the promotion of French wine, though he does admit to being a little partial to Bordeaux, the region where he comes from. While welcoming the delegation of French wine producers he encouraged Indians not just to visit the wine regions of France but also to invest in vineyards and tourism spots of France. ‹ Cap Royal Bordeaux Supérieur all set to conquer the Indian Market.